1978 st i centrallager. Kontakta oss för att få leveranstid på dessa produkter. 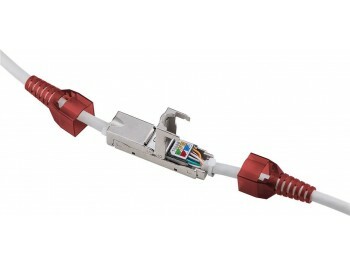 This cable connector is designed for eight-wire connection, extension, repair or rerouting of Cat 6 or 6A data/LAN cables, and does away with the need for bulky connection boxes. It is incredible easy to assemble – no special tools required – and can be effortlessly extended in cable ducts while only taking up a small amount of space; its dimensions are 18 x 26 x 39 mm (W x H x L). Fully shielded housing made of die-cast zinc, featuring strain relief on both sides. 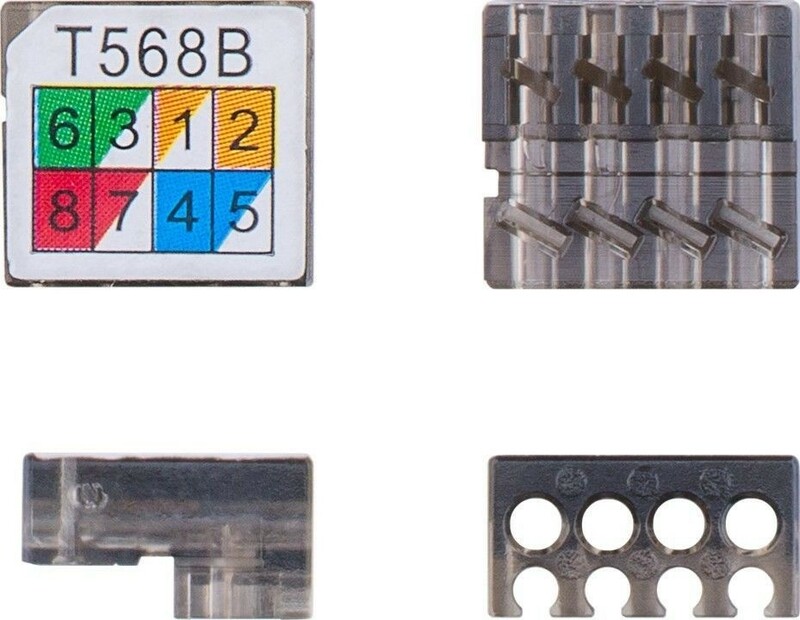 fråga om "Slim tool-free cable connector CAT 6, STP shielded" är framgångsrikt Submitted.